RAPAPORT... Chinese retailer Laelim Jewelry and Belgian manufacturer IGC Group will collaborate to test the Gemological Institute of America’s (GIA) M2M traceability program. Laelim is the first Chinese jeweler to participate in the project, it said last week. The two companies are also the first retailer-manufacturer duo to use the program, which tracks diamonds from mine to market, the GIA noted. M2M will record the journey of a select number of Laelim’s GIA-graded stones from mine to IGC, where polishing will occur, and then on to Laelim’s retail stores. 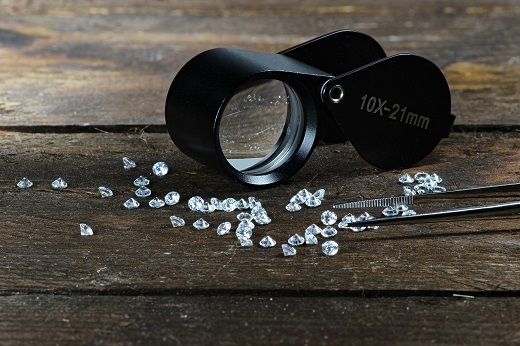 Russian miner Alrosa and Botswana government-owned rough supplier Okavango Diamond Company are among the businesses that have piloted M2M since its launch at the JCK Las Vegas show last year.